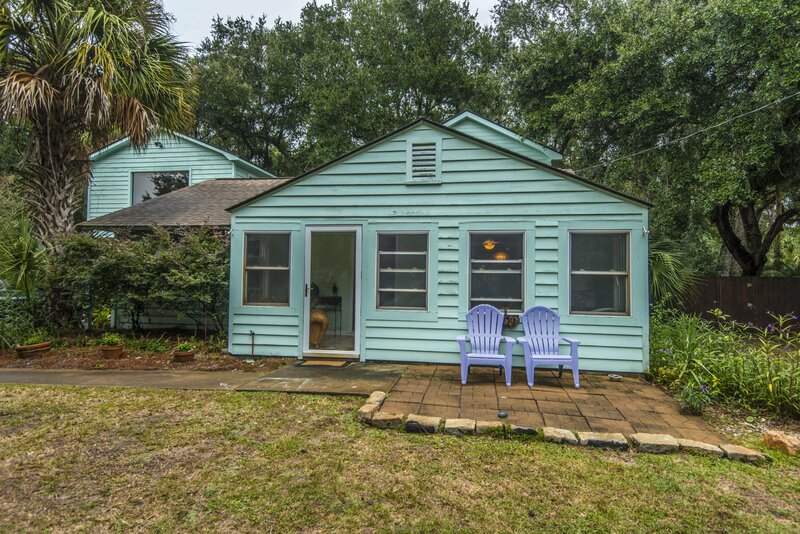 Welcome to 32-21st Avenue on the beautiful barrier island of Isle of Palms! The main house has 3 bedrooms and 3 full baths, two of which are downstairs. There is a guest cottage that has a full bathroom and kitchenette and could be a rental mother-in-law suite on site. The property boasts a beautiful in-ground pool and is walking distance from the most beautiful beach on the East Coast. This great lot and house awaits your buyers updated finishes. There is also ample room for parking and boat storage.